To quote one of Yogi Berra’s most memorable ‘Yogi-isms’ – this season is r-e-a-l-l-y ending in much the same way it started. Right down to the fact that seemingly every morning now I receive Vail Snow Alerts where they’ve picked up another round of 3″ or so of snowfall. …and it is 57° with light drizzle here at my home. Guys and gals Spring Fever is in full force here. I had planned to make a quick, turn-around trip to Watauga Lake on Saturday. That trip turned into an all-day affair as it was sunny and 82° over there. I was doing some light work on my boat and broke a sweat. I was not alone over there as the parking lot above G-dock was about one-quarter full with as many as 25-30 boat owners who made the trek to the lake for an unexpected day on the water. This weather plays tricks on you. I’m as die-hard a snow lover as the next person and to be perfectly honest – I’m ready for “lake season”. Of course, all it would take is a cold snap and some significant snowfall and I’d be re-energized and ready for a prolonged ski and snowboarding season. However that isn’t going to happen as the long range forecast shows mild temps and chances for rain or showers on 9 of the next 15 days. There is PERHAPS ONE night of temperatures in the upper 20s that would even allow for snowmaking IF there is a ski resort ready, willing and able to make snow. Appalachian Ski Mountain has shown a proclivity to do late-season snowmaking in the past, but we’re not seeing temps cold enough for that right up through App’s proposed closing date of March 27th. Check the SNOW REPORT for all of the deets. 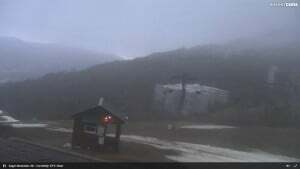 Our Kenny Griffin has really done a great job with ResortCams and as I was touring some of the ski resort cams this morning I came across this cool timelapse from the last 24 hours at Beech Mountain. As you can see, Beech had some pretty decent traffic on Saturday and that’s awesome for them. Beech is probably looking a little better than Sugar Mountain right now as there is plenty of good coverage to ride if you want to get in some last turns of the season. There are thin coverage areas at most every resort now. FOG is the word again as it blankets the top of Beech, all of Appalachian and Cataloochee as I looked around this morning. There’s some light rain this morning per the Cat cams. Sugar had their “Oma’s Trail” open yesterday and they were reporting “some bare spots” on Saturday’s snow report and as you see from this morning’s LIVE CAM, Oma’s got to be closed now. Conditions across the region can definitely be described as “Spring Conditions” with thin coverage and bare spots at every ski area. Appalachian Ski Mountain could be the lone exception. Traffic looks brisk already this morning at Snowshoe. Click image to enlarge. Massanutten Resort will close for the season after today’s session. They will operate for day sessions with 11 trails. They will play host to the “Locher Dual Challenge” – Sunday, March 13 @ Noon. Canaan Valley Resort will call it quits after today’s session. They have 20 slopes and trails open for this last day of their season. Timberline Resort is offering 2016-2017 SEASON PASS that includes the rest of this season and next for $199. To claim this *Limited Time* special price for a 2016/17 Timberline Season Pass, purchase online & bring a lift ticket or season pass from one of our competitors’ resorts from the 2015/16 season with you to the main Business Office off of the rental shop. This pass is non-transferable and valid for the entire 2016/17 season with no blackout dates. MUST BRING COMPETITOR’S LIFT TICKET/PASS TO CLAIM THIS OFFER. Things are looking a little wet around the region for your Sunday/Monday so if you’re wanting to make a few more last turns for this season – I’d suggest getting them in NOW as it is not going to get any better the rest of the way. 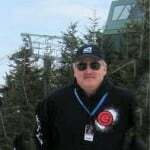 What is out there on the slopes right NOW is as good as it will be for the remainder of this ski and snowboarding season. Ober Gatlinburg – Closed for skiing, but tubing will continue til the end of the month. That’s it for yours truly. Be sure to VISIT OUR SNOW FORUM. JOIN AND TAKE PART! It’s Free! 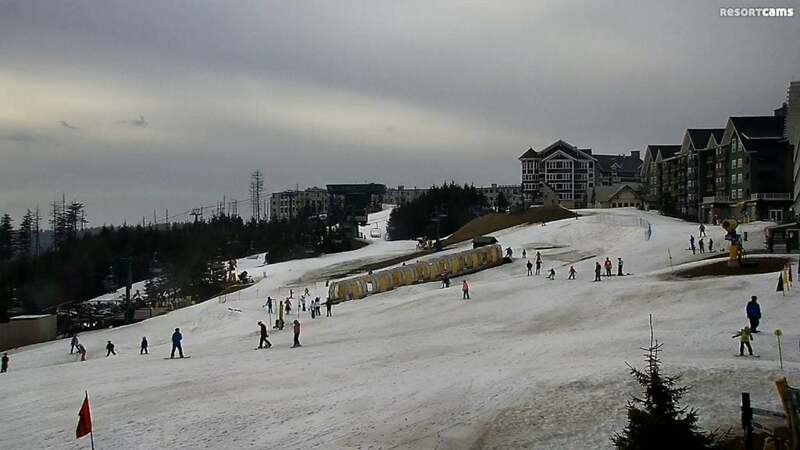 Also visit all of our Ski Resort WebCams. 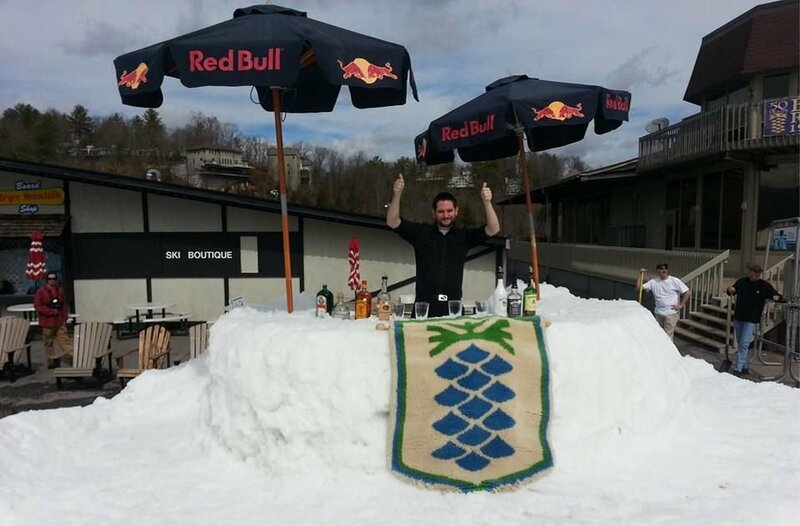 Previous articleWhere else will you see such laid-back island style at a ski resort than #TimberlineWV at Snowy Luau? Next articleHONESTY IS THE BEST POLICY!